A Nashville real estate tidbit that might surprise you: A new report from LendingTree ranks the U.S. cities with the largest shares of million-dollar homes, and Nashville is sitting pretty high, at No. 15 out of 50. 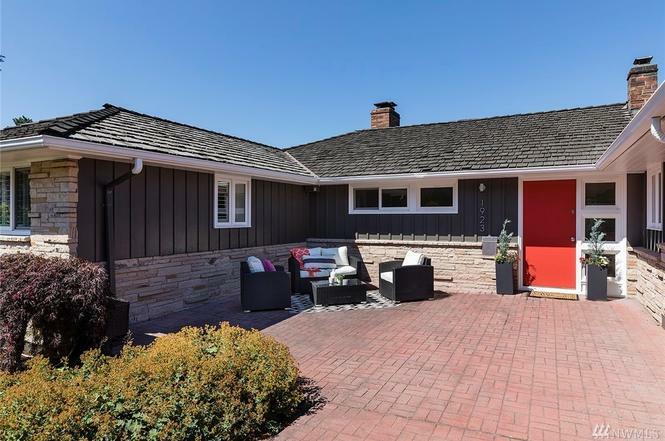 Unsurprisingly, California and New York lead the pack, with huge shares of million-plus-dollar properties — in San Jose, San Francisco, Los Angeles and San Diego, more than 10 percent of homes are valued over $1 million. 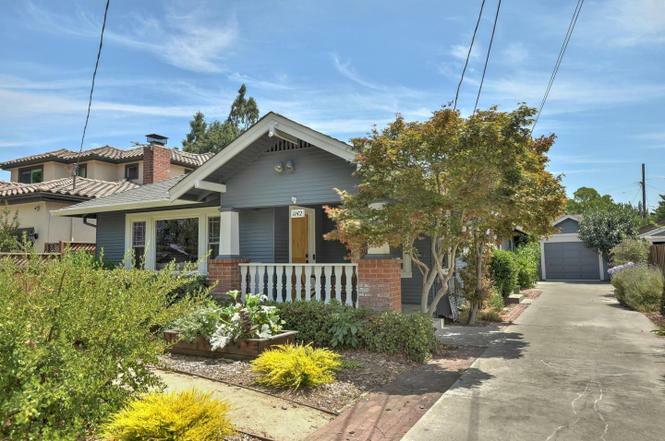 And if you add up San Jose and San Francisco’s share of million-dollar homes, you’re at almost 94 percent of the total. Certainly paints a stark picture of why becoming a homebuyer in those cities can be intimidating. In Nashville, we’re clearly on the rise, but we’re obviously not quite so flush with high-dollar properties, at 1.52 percent of the total. And even as our homes have gotten more pricey, you’re still getting a whole lot more here on average than in most of the top-10 cities on that list, which may be some consolation to buyers who are frustrated by home prices in Nashville. Curious to see a side-by-side comparison? 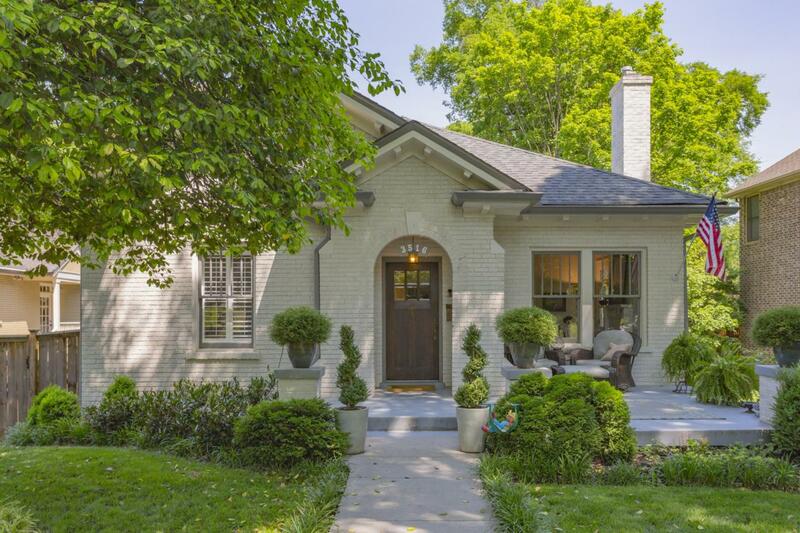 Below, one of those million-dollar Nashville homes (around the median price of $1.3 million), and what you’d get around the same price in some of the higher-ranked cities. Your local illustration: This 1920 Tudor in a much-desired Nashville neighborhood, Historic Richland, has been extensively renovated on the high end of high-end, with new systems, a gorgeous updated kitchen and baths and more. 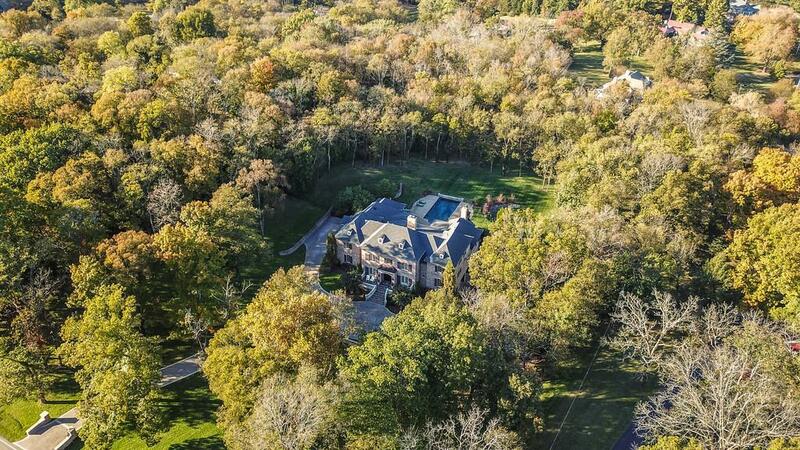 The upgrades extend throughout the 4000-plus-square foot, 4-bed, 3 1/2-bath home, too. 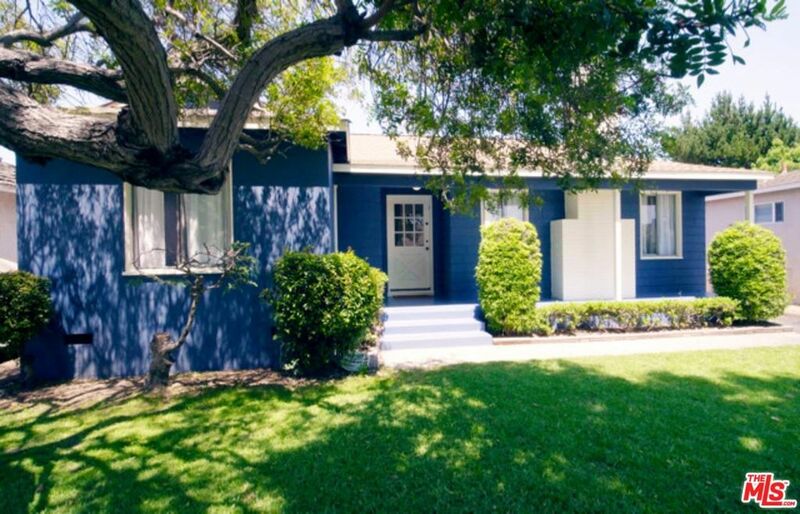 Added bonus: a spacious fenced yard, with an upscale outdoor entertaining space built in. Lots more about this Nashville home here. Looking to buy a home in Nashville in the million-dollar price range? Here are some Nashville homes on the market now, to give you a sense of your options. If you have questions, need guidance or aren’t quite seeing what you’re looking for, reach ACRE here — we’d love to help.